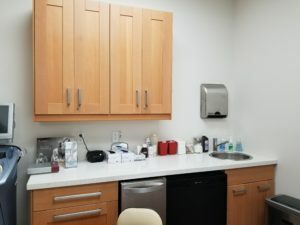 Tucked alongside Girard Avenue in the quaint community of La Jolla, you’ll find our state-of-the-art Urgent Care center. Locally owned and operated, Urgent Care La Jolla has proudly served the La Jolla community for over 5 years. 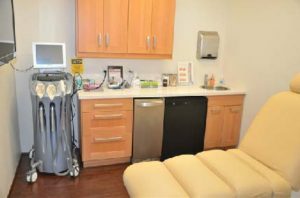 With six medical examination rooms, a fully equipped operating room, and a well-qualified staff, Dr. Mann is prepared to provide world-class care close to home. 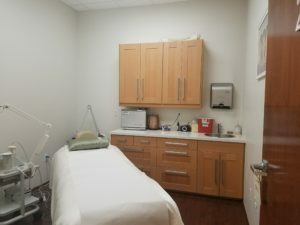 We pride ourselves in the quality of care provided by a team of medical assistants, ultrasound technicians and our double board certified physician, Dr. Mann. Please view our Services page for a list of the many illnesses and injuries that we treat at our urgent care. We also offer specialized medical treatments including mole removal, skin tag removal, and vein removal. We believe that the art of healing is important in medicine and that every human being should be treated with dignity. 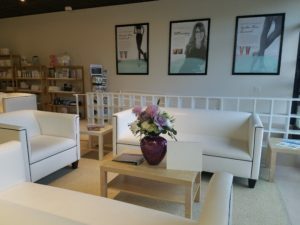 Together, Dr. Mann and his staff make up a unique medical team of healthcare practioners that combine medical expertise with old fashioned “taking the time to listen deeply” type of care. They are continuously and keenly aware that it takes both advanced medicine and empathy to truly provide the absolute best healthcare to our patients. 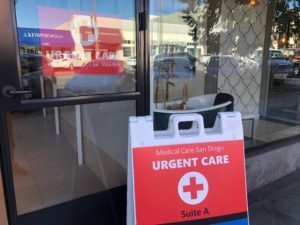 You can experience this special take on healthcare at our state-of-the-art Urgent Care center tucked alongside Girard Avenue in the quaint community of La Jolla Village. 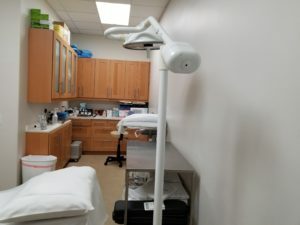 Our urgent care clinic is a diverse and inclusive place of healing where we provide the best healthcare to every one of our patients regardless of race, ethnicity, gender, gender identity, religion, age, sexual orientation, disability, life experiences, geographic backgrounds, skills and talents among others. Modern healthcare is about compassion, trust and love and only when these exist in harmony can patients, likewise medical practioners, experience true healing. We have proudly served the La Jolla community for over 5 years and are deeply honored to be part of our patients lives. 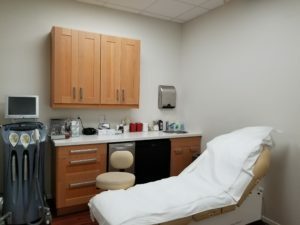 It is our utmost pleasure to provide our patients with a pristine clinical environment, complete with six medical examination rooms, private recovery rooms, a fully equipped operating room and an on-site laboratory. Dr. Mann with his 30 plus year of surgical experience and dedication to our mission, is wholly prepared to provide world-class medical treatment. 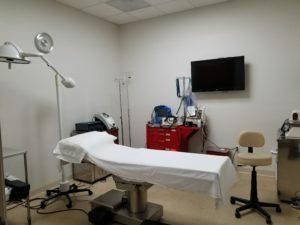 We also pride ourselves in the exceptional expertise, skills and experience of Dr. Mann’s handpicked team of nurses, medical assistants, ultrasound technicians and front desk personal.